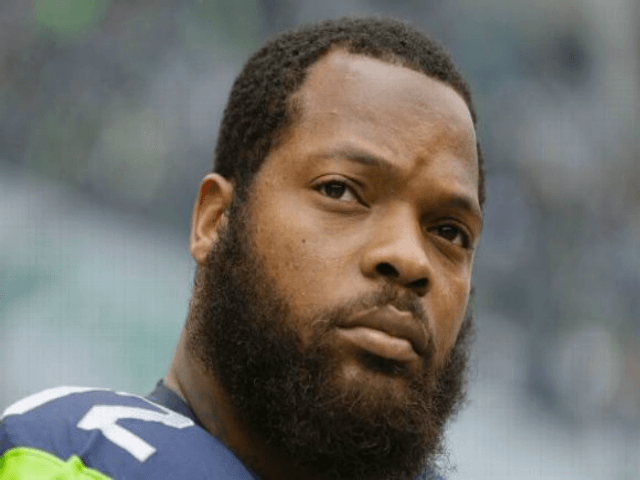 Apparently, Michael Bennett is now protesting sacks as well. There’s mixing sports and politics, we’ve all been made painfully aware of that over the last year or so. However, mixing a protest into an actual play on the field just takes the idiocy into an entirely new level. Perhaps Bennett chose this game to unveil his new sack celebration because the Seahawks are playing the 49ers, Colin Kaepernick’s old football team. Or, maybe, he’s just an irrepressible activist and showboat who will stop at nothing to shift the focus off the game, and onto himself. At this point, both could be acceptable answers.